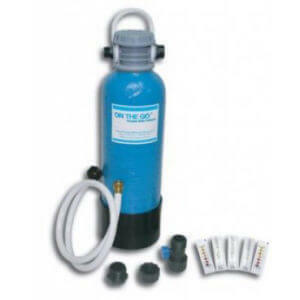 Reduces and inhibits foam build up in all hot tubs. 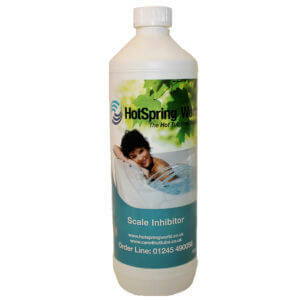 A build up of foam in hot tubs results from the introduction of detergents left on bathing costumes and skin. If possible, it is a good idea to encourage bathers to shower before entering hot tubs to reduce foam and also to remove any cosmetics and creams/lotions from the body. Encourage hot tub users to rinse costumes in clean water, rather than washing powder and fabric conditioner. If foam does appear, add a tiny drop or two of Anti-Foam to the water (do not add too much as the silicone may clog your filters). This will disperse of the foam instantly on the surface of hot tubs. Purchase this product now and earn 58 Bonus Bubbles!